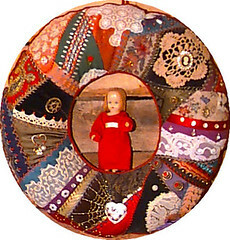 journal 2008-3-8 to 18, originally uploaded by Crazyquilter. I made some resolutions the other night, just because. So far I'm doing pretty well with number one, fair with three and not at all with number two. Not bad as resolutions go. 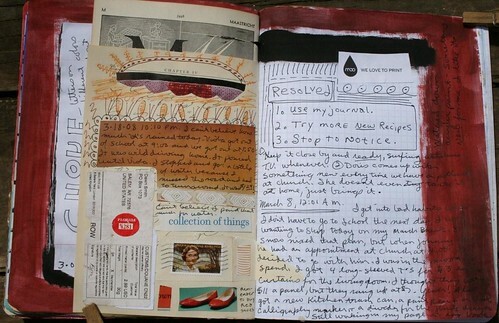 I'm still behind posting journal pages. I've put a few more on flickr. Oh, I love the way that you have things put together. Good luck with your resolutions.